Sun, sea, you, him… and a hefty dose of luxury, of course. 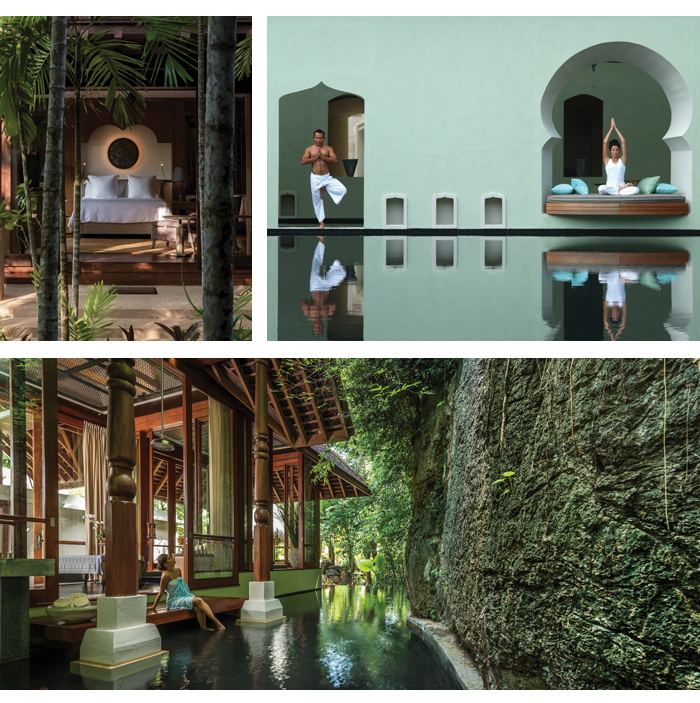 Is there a honeymoon destination dreamier than a luxury resort on a tropical island? We think not. 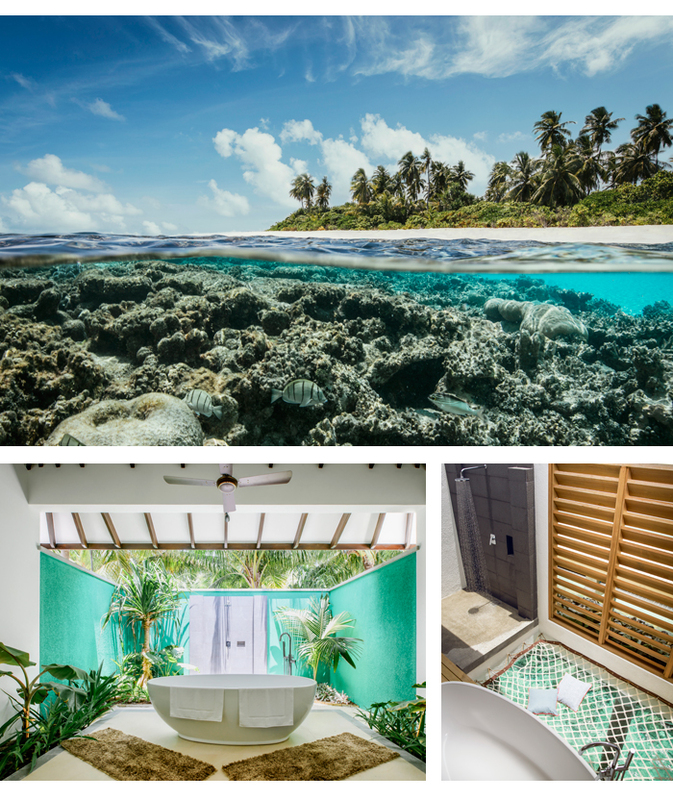 Just 45 minutes from the Maldivian capital of Malé, Robinson Club Noonu sits on the private atoll of Orivaru. 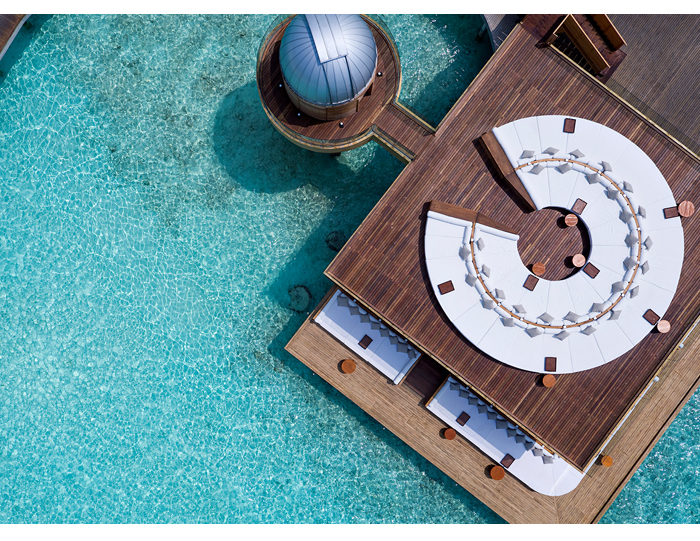 It’s fairly box-fresh having only opened its doors in November 2017, and there’s plenty of space to spread out amongst 60 sea-view water villas, each with a private terrace. Weather-wise it’s near-perfect any time of the year with the mercury hovering at an exceedingly pleasing 30°C . 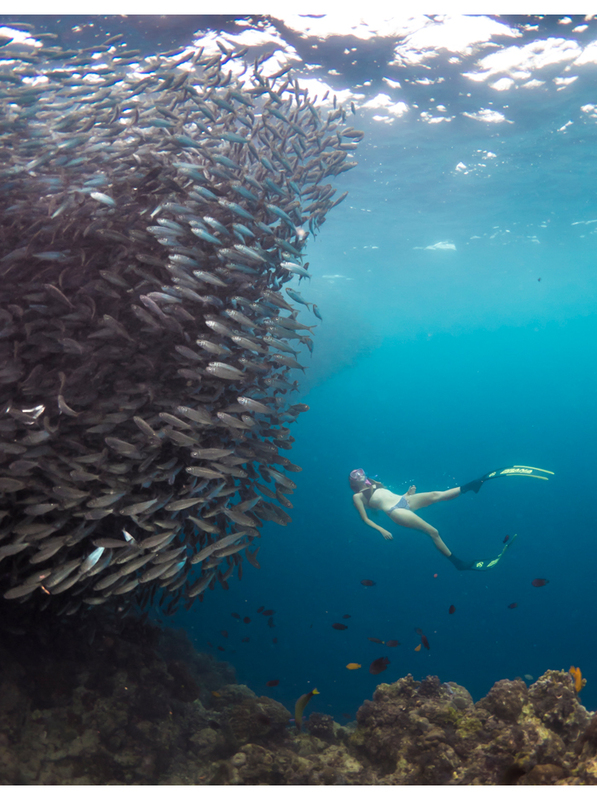 The Maldives are known for their mesmerising marine treasures, so explore what lies beneath those sparkling waves with snorkelling or a diving course with the resort. Starting from £1,655 per person for a week all inclusive. 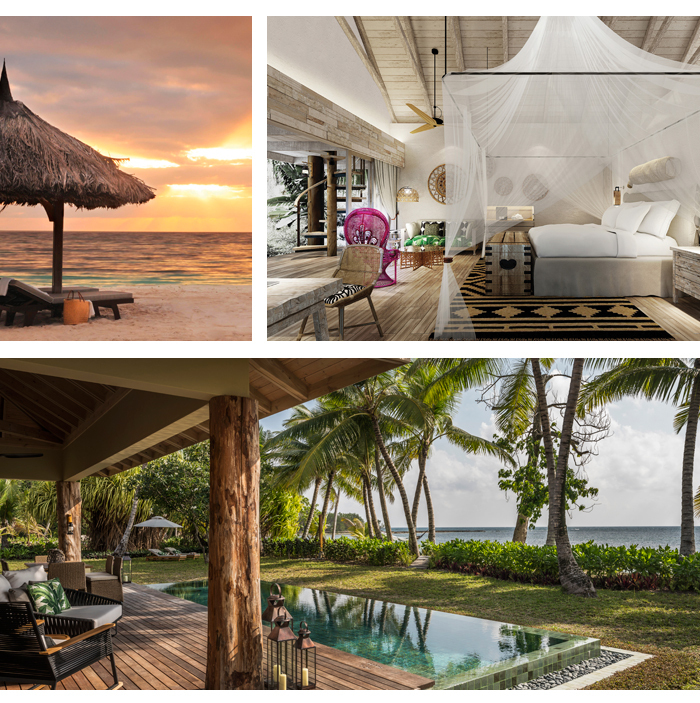 Say hello to the locals at Desroches Island, home to a newly renovated Four Seasons as well as 150 giant Aldabra tortoises at the hotel’s sanctuary. 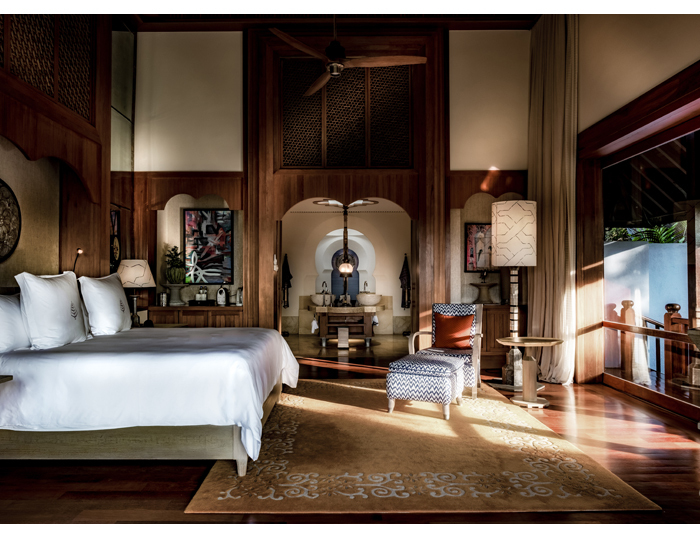 Then soak up the magnificence of Indian Ocean sunsets from the edge of your suite’s private plunge pool. From £1,150 on a half board basis. 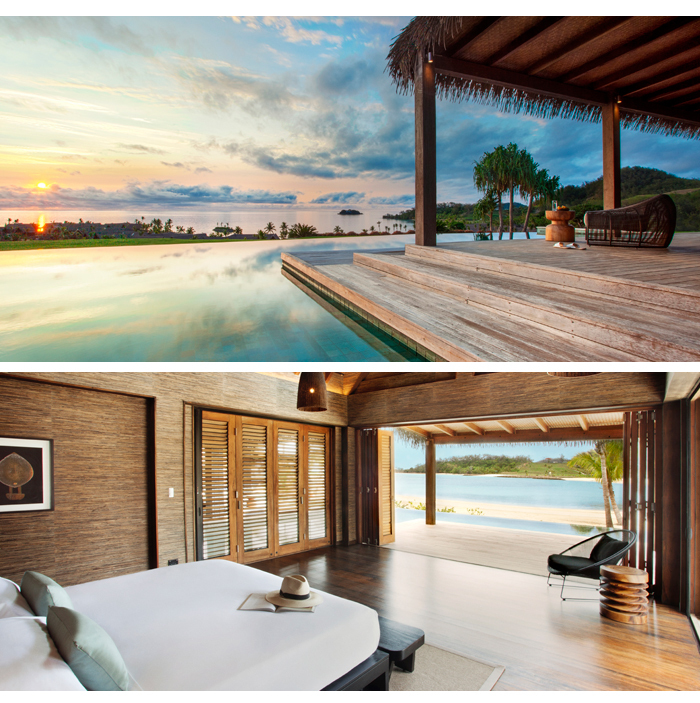 For an untouched honeymoon resort, look to Six Senses Fiji, which opened April 2018. Set on the dramatically beautiful Malolo island - volcano, golden sands and tropical forest - the luxe 120-acre resort has an eco-focused outlook: for one, it’s 100% solar powered. Green credentials aside, enjoy bespoke treatments at the spa, a romantic meal in one of five restaurants or simply spoon on the beach, just the two of you. After a year of renovations, this resort has resurfaced as a honeymoon paradise; think palm-fringed beaches, 91 beach villas and a private mile-long beach with truly epic views. Rooms start from £395 a night. 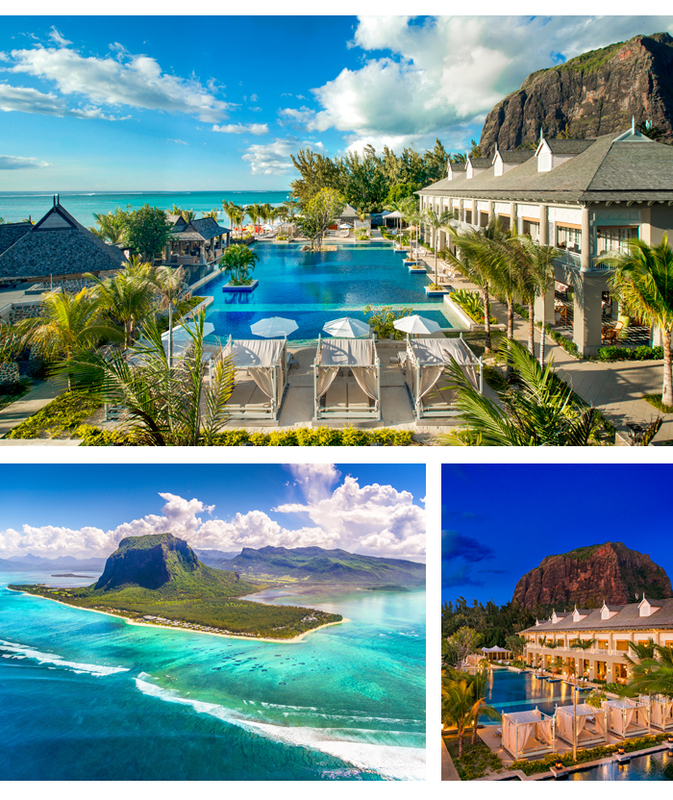 Although it’s not new, St Regis Mauritius, situated on the far south-western tip of the island, offers an enticing proposal for newlyweds. The Romance Package is made with couples in mind; think a Champagne arrival, a romantic turndown service with fresh flowers, a 30min couple’s massage and a private candlelit dinner on the beach. Overlooking sandy beaches and a jewel-like lagoon, the colonial design of the resort emphasises the alluring sense of ‘paradise found’. From approx £260 per night. 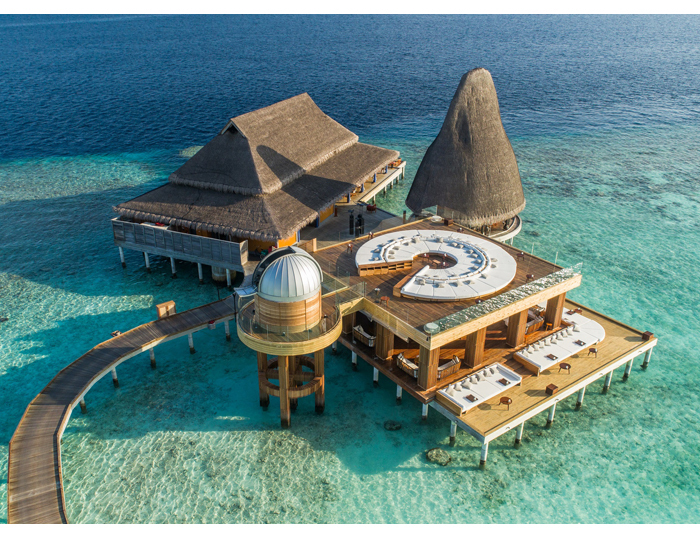 In a region full of premium resorts it can be tricky to discover ‘firsts’, but Anantara has nailed it with SKY, the Maldives’ only overwater observatory with the most powerful telescope in the Indian Ocean. See the night skies like never before while sipping cocktails from the on-site bar in one of the most pristine islands on Earth. From £787 for a Beach Pool Villa.